How To Buy ZCash | Learn How To Buy Zcash, Easy To Understand Steps! 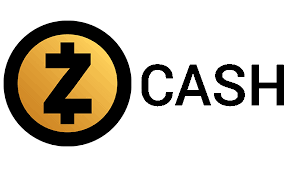 ZCash is a “P2P” (peer to peer) cryptocurrency and is open source. It has an overall market cap of over $500m and is worth around $300 per coin. Its prototype is based on a special cryptographic protocol termed “zk-Snark”. This protocol protects the information of a sender, the information of a receiver, and the amount transacted between the two parties. The focus on privacy has attracted illicit use on the part of hackers and lawbreakers. ZCash is fungible as well. This means that every unit of the currency can be substituted by another unit (in the general sense of it). ZCash is created through the process of ZCash mining. The ZCash out in circulation is kept track of by means of a public ledger. Privacy and anonymity are not implemented by default in Zcash. There is a functional provision for transparency as well. The fact that the number of ZCash coins in circulation is much lower than that of bitcoin or ethereum makes ZCash mining a profitable venture. To generate large sums of profit and achieve massive cooling as well (which is absolutely necessary), it is better to build or purchase dedicated mining machines. These machines are concerned with the sole task of ZCash mining. Users are advised to store their cryptocurrency in cryptocurrency wallets after the ZCash mining process. This ensures safety and prevention against hacking. ZCash can be directly bought from various sources. Here are a few ways to buy it. In order to use a cryptocurrency in any way, you need to own a cryptocurrency wallet. A cryptocurrency wallet is essentially a software that allows you to easily store and manage your private keys (secure digital code known only to you and your wallet) and public keys (a public digital code associated to a certain amount of currency). 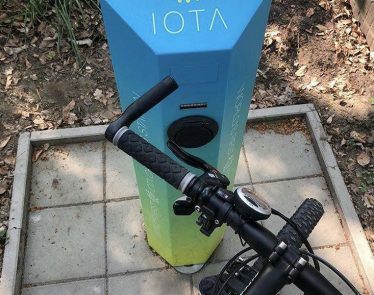 These wallets are secure and prevent the theft of any cryptocurrency. Ledger Nano S, Trezor, Exodus and Jaxx are some of the good wallets a user can trust. After purchasing ZCash, make sure to transfer the cryptocurrency to a secure wallet! The extreme privacy that complements its design proves to be a disadvantage as well. ZCash has been used in several crimes as the sender and receiver addresses are hidden. Another disadvantage is the fact that 20% of all mined ZCash goes to its founders. Their reluctance to sell or keep could create a wave in the market in years to come. Hopefully, no one gains access to the master key! The block cycle reduces to one-fourth of its value every four years and the number of coins is limited to 21 million. No more coins will be mined after this amount is reached. It is easiest to buy ZCash on an exchange. There are several renowned exchanges on the market that prevent theft and ensure that the privacy of a user remains intact. Kraken and BitStamp are two popular exchanges. Every exchange has a different operating environment and is user-friendly. 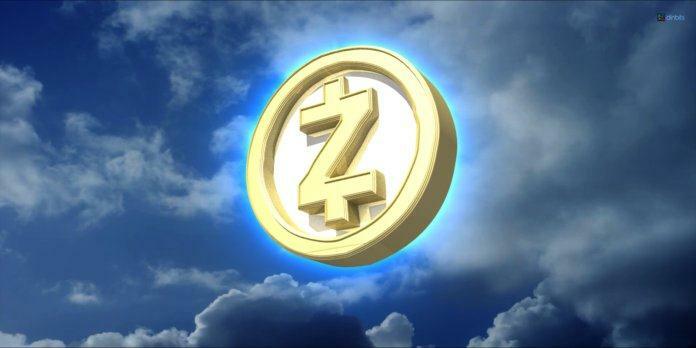 Depending on the type of exchange, ZCash can be bought in several ways. Users can buy ZCash directly using currency. ZCash can also be bought by using other cryptocurrencies. Store your purchased ZCash in a wallet after purchase as it is not safe to store cryptocurrency online (in an online wallet). Other cryptocurrencies can be used in a trade to obtain ZCash. Such sites are called “Asset Exchange” sites. This can be treated as a form of barter. Sites like Coinbase and ShapeShift are popular for this. 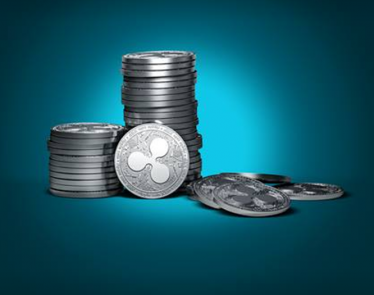 The availability of a particular cryptocurrency in due course of a trade may prove a stumbling block but the chances are minute. Users are advised to store their cryptocurrency in cryptocurrency wallets despite Coinbase having a wallet of its own. There are other ways of purchasing ZCash as well. 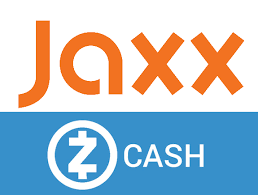 ZCash can be directly bought using a credit card. A service fee of around 4% is charged per transaction (this number may differ). Coinbase is popular for this purpose. The same applies to a debit card. Direct bank transfers can be done as well. 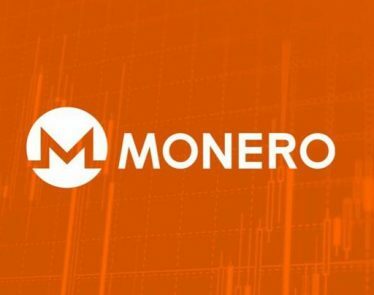 Monero can be purchased from a number of exchanges and/or can be bought directly using dollars or euros. First, let’s look at what Monero is before discussing how to buy it.